Yesterday was a great run. The kind that reminds me why I get out there, regardless of my schedule, the weather or the way I feel. 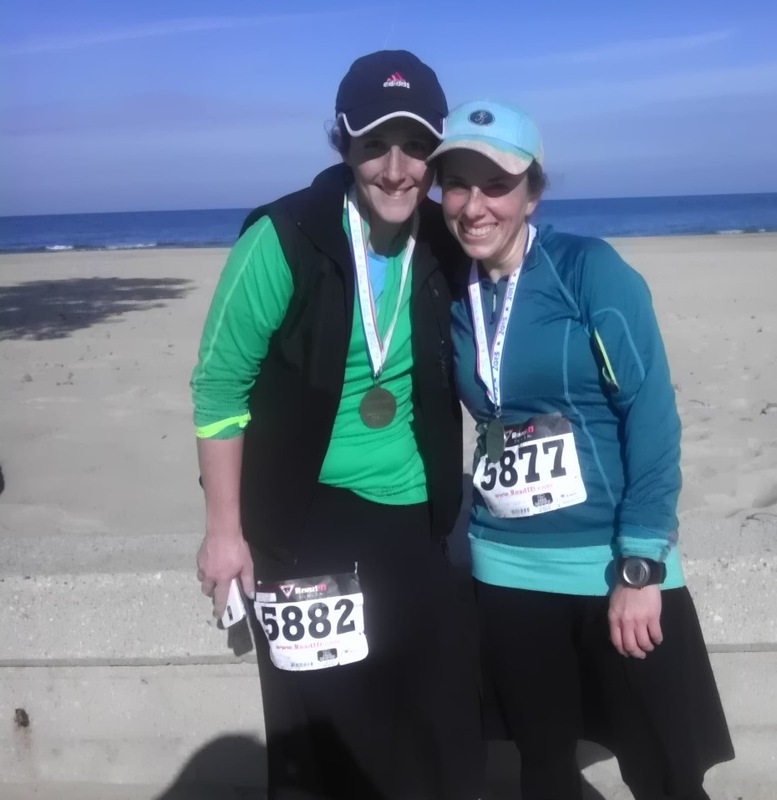 I had signed up for a little-known half marathon in the Indiana Dunes, along with my friend, Rachel (read her post on the run and join her healthy living Facebook group as well, while you’re at it!). But, with my kids home from camp in August and home from school for much of September, I had little expectations for training and planned to run the race purely for the joy of it. 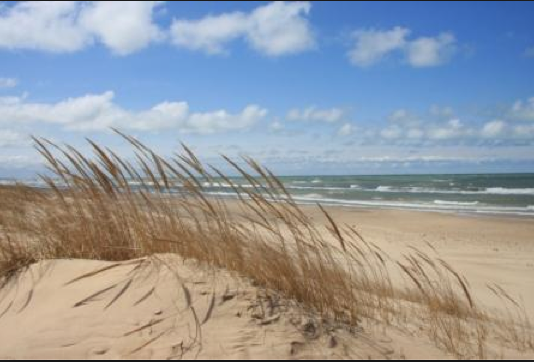 The Dunes are one of my favorite nearby destinations, and to see it on a 13.1 mile run in the fall was too tempting to pass up. Plus, a cool-weather race seemed promising even if I didn’t train much. So, for two months of crazy schedules, I managed to hit the pavement, usually with my getting-pretty-heavy-toddler in a jogging stroller. Amidst such hectic weeks, many of those runs just didn’t fit into my schedule. But getting out there when I am the busiest is what keeps me sane through it all. With weather on my side, I managed to finish the race with my best time yet, in spite of my hectic schedule. And the best part? The race was so darn small, I placed in my age group (for the first and last time in my life!). Sure, there were only 17 other runners in that group, but I’ll take it. 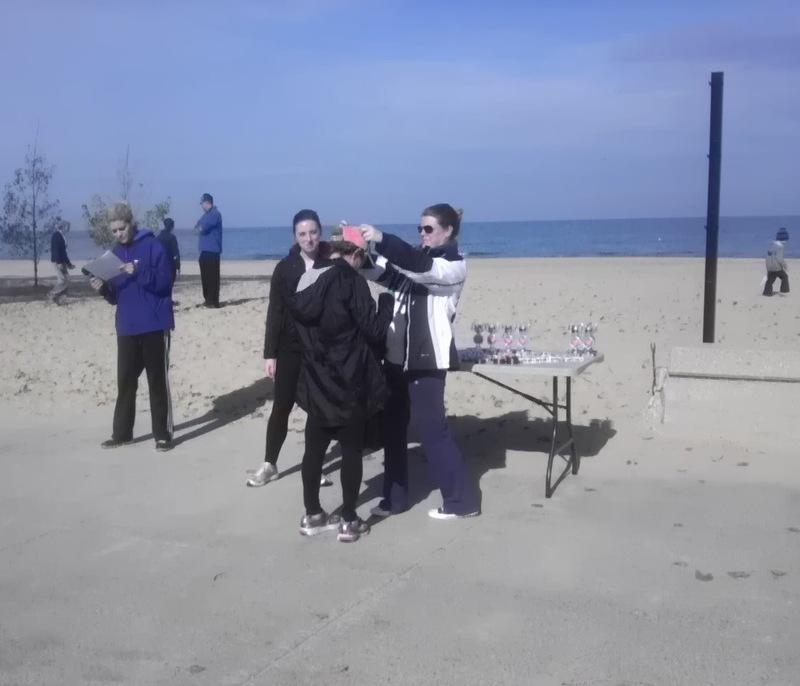 Woot Woot- frum women runners dominated that race yesterday. Thanks for being my partner in one of the funnest days I’ve had in a very long time.